Sponsored by Burke & Herbert Bank. 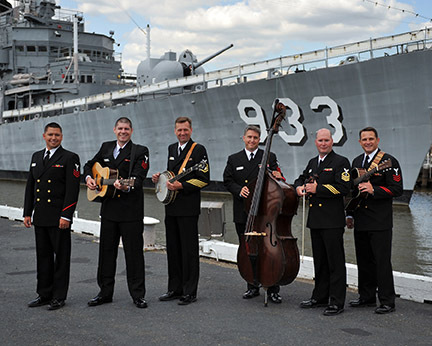 Celebrate Armed Forces Day with a blend of modern country music and cutting-edge bluegrass performed by the exceptional musicians of the U.S. Navy Band. national television (“Full Frontal with Samantha Bee”). 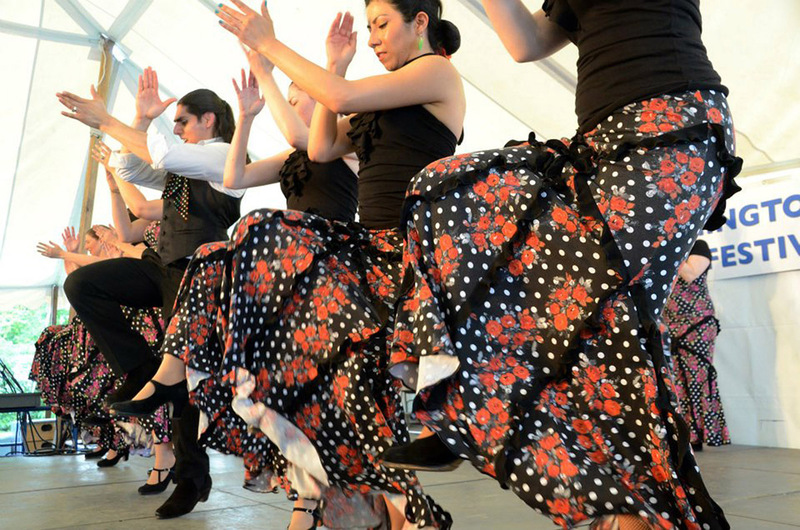 Experience the passion of Spanish dance with the D.C.-area’s favorite flamenco company. performance of patriotic songs and maybe even participate in a sing-along! 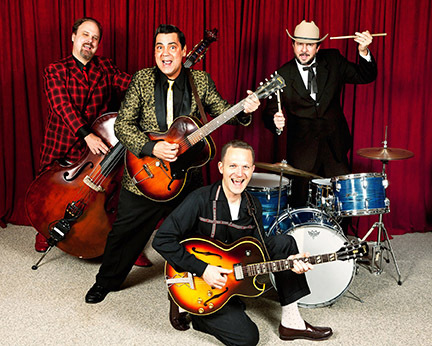 High-energy, 1950s rockabilly and honky-tonk will get you on your feet and dancing on McLean Day 2017! 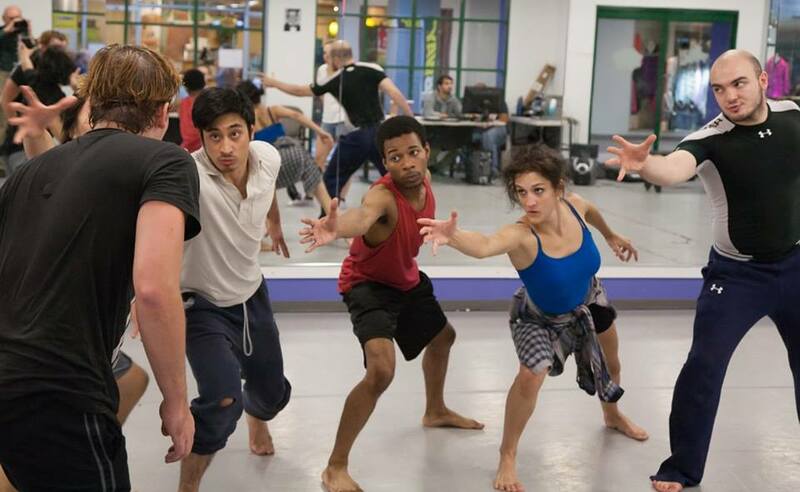 Enjoy these dance performances by students enrolled in Joy of Dance classes at MCC. The group is under the direction of Artistic Director Marilyn Baird. Synetic redefines theater by blending innovative techniques and movement, investing in artists’ growth and creating unforgettable visceral experiences for every audience. Step Afrika! is the first professional company in the world dedicated to the tradition of stepping. 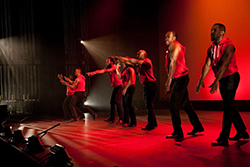 Their rhythmic, high-energy dance and music will have all ages out of their seats!